Researchers may have discovered a new early detection method for pancreatic cancer. Pancreatic cancer does not usually have a good prognosis. With only about 8% diagnosed living more than 5 years it is known as one of the most deadly. A fascinating new study utilizing traditional Chinese medicine may offer a promising way to detect the disease early and increase survival. Although it is not a common cancer, it is one of the most deadly due to is difficulty to spot. It has often progressed to an advanced stage of growth without any obvious symptoms making it too late to treat effectively. Therefore, finding a cheap, easy and early detection method has been the focus of many studies. 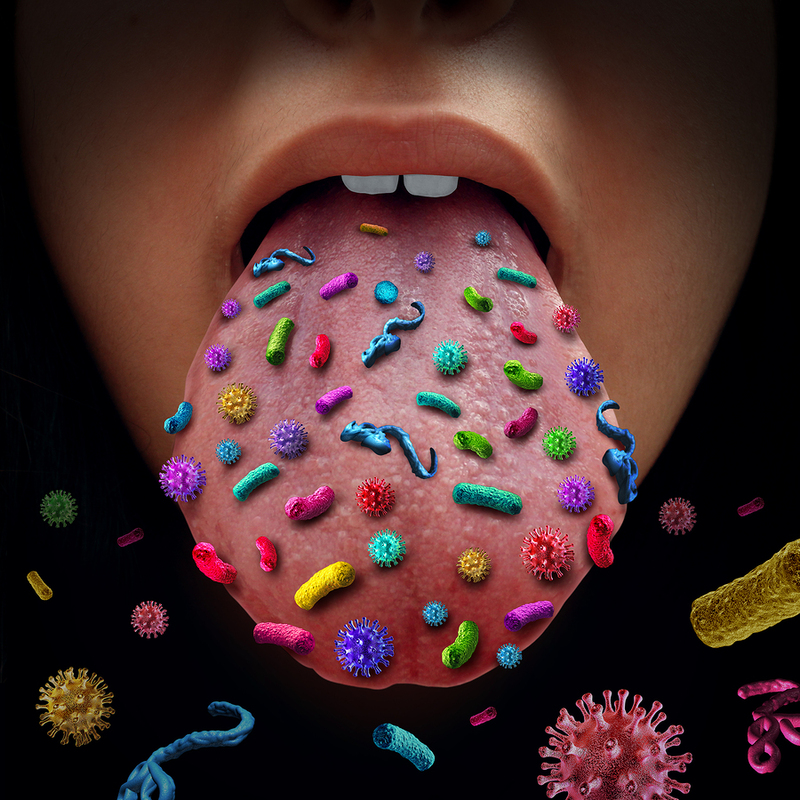 Some studies have analyzed body fluids such as the blood and urine searching for biomakers, but a group of scientists from China suggest bacteria on the tongue could serve as an indicator of the disease. The oral microbiome is home to large populations of bacteria and interest grows as studies continue suggesting the bacterial found there may play a role in everything from different cancers to neurological disease. The new study investigates the link between bacteria on the tongue and pancreatic cancer. Using modern DNA sequencing technology, scientists put this traditional method to the test to find out if there were differences between the oral microbiome of a healthy patient versus one with pancreatic cancer. While is is still unclear what the exact causal relationship is connecting these bacterial levels and pancreatic cancer or if these alterations are associated with other cancer. The scientists who conducted this particular study have hypothesized that the body's inflammatory response, associated with the development of cancer, could be causing the bacterial alteration to the tongue. We can't make any promises and we offer the highest quality ozone and homeopathic chemotherapeutic agents available. We listen to our patients and walk the path with them. Interventions happen in hospitals and healing happens in our office. For cancer treatments we offer safe and effective I.V ozone therapies that flood the cells with oxygen making the cells healthy and the cancer very unhappy. We also have nutrient rich vitamin C and glutathione drips. We support a very healthy lifestyle full of nutrients to kick start your immune system. FYI - We have a lovely patient who is struggling with stage 4 pancreatic cancer and subsequent renal failure. She was at Yale medical with a team of "brilliant minds" who failed to offer her a timely PET scan, could not figure out whether the disease had metastasized and could not follow Dr.'s orders to put in the right port. I recommended that she get a second opinion from CTCA Cancer Treatment Centers of America in Philly. They were organized and on top of everything. They did a three day intake which included: genomics, imaging, and all details about her case with an excellent team. On the second day, she had a massage, acupuncture, chiropractic session and met with the oncology nutritionist. I can't say enough wonderful things about CTCA. Unfortunately, I would be hard pressed to recommend Yale in the future - the least of which they did not call the patient when she did not show up for their chemo and they had no record of putting the port in her. Disorganized to the max and little regard for the patient probably because of her age are totally unacceptable. If you have cancer we have options and are your go-to Ozone therapists. And if you have cancer, get a second opinion from CTCA.